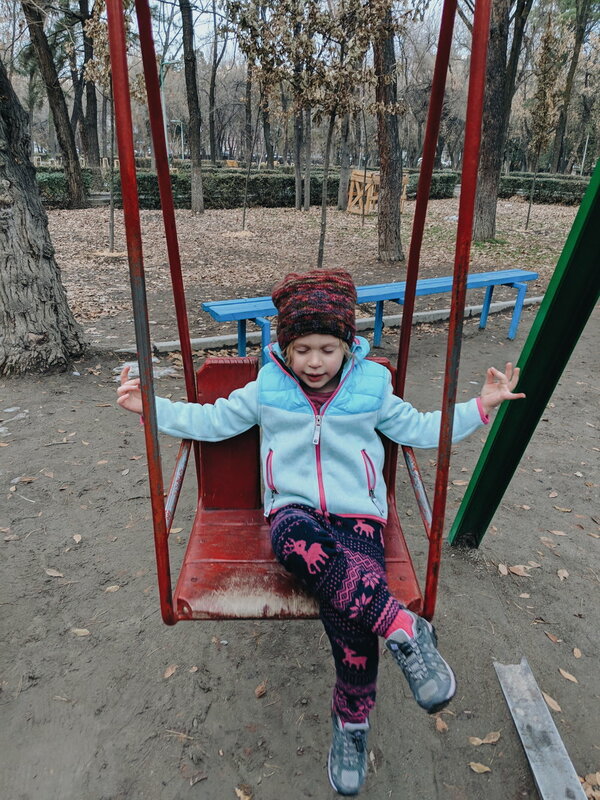 After all the excitement of moving here, getting used to the area, learning our way around in Bishkek, we feel quite settled in and at home; we’ve even explored around the country, too. We’ve kind of fallen into a rhythm. 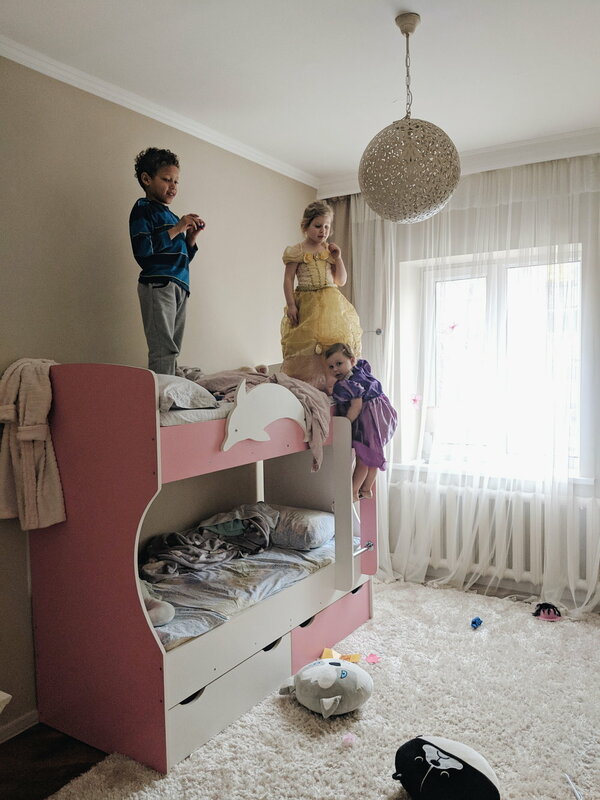 Both Sophie and Luna attend a Russian-speaking pre-school in the mornings till after lunch. The girls love it there! Luna is in the younger class and there they do singing, dancing and fun art projects, learn colors and shapes etc. In Sophie’s class they do more prep for school. They are taught the Russia alphabet, numbers, counting, learn about patterns, calendar and days of the week. They also put on cute performances for all the major holidays (including International Women’s Day). Sophie is slowly getting down bits of Russian. I think she gets the most practice just from playing with the other kids in her class and friends in the neighborhood. When the girls get home Luna goes down for a nap and Sophie and I have “study time” which is basically homeschool kindergarten. 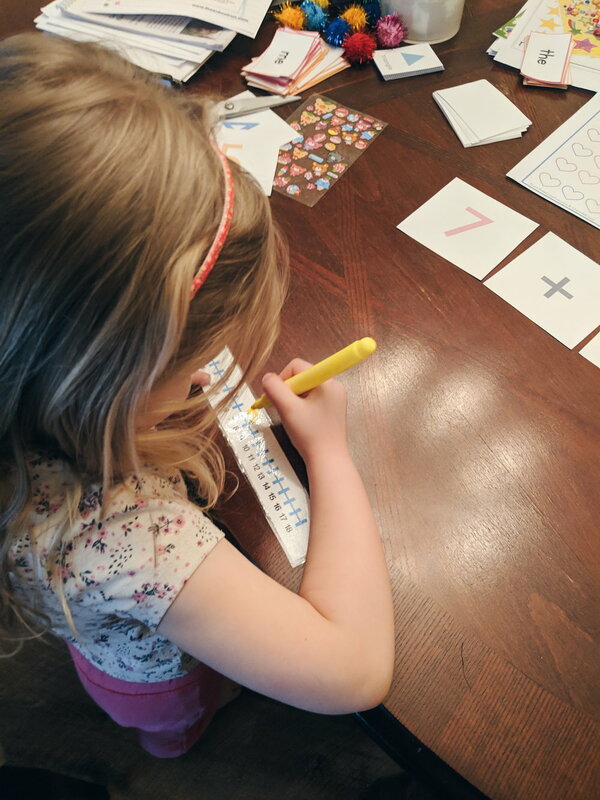 In America, Sophie would technically be starting Kindergarten this coming Fall but since we will be going back to England, she’ll be going into Year 1, which is the equivalent of 1st grade. 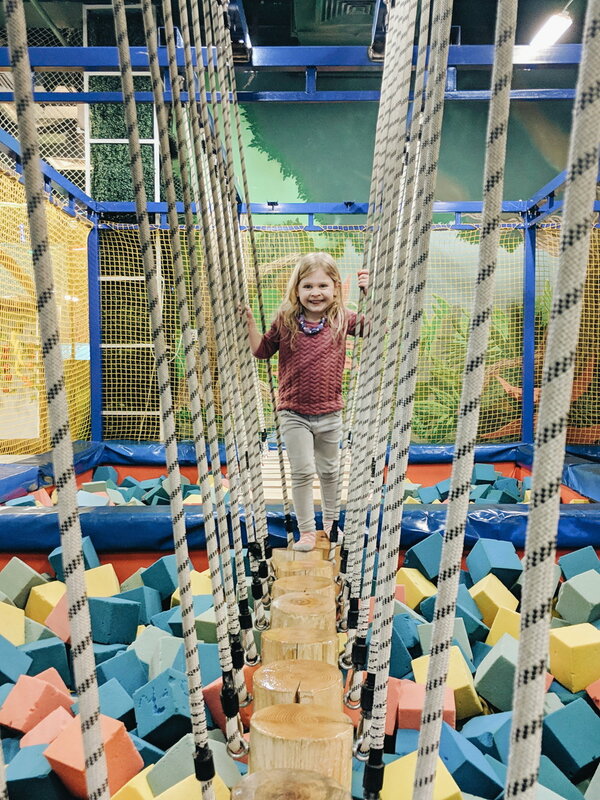 So I’ve just been teaching Sophie here on my own and crossing my fingers she will be ready and know all the things she needs to know (which has taken a lot of research, since I previously knew nothing about UK schooling). It’s actually been a blast teaching her. I have found so many resources online including free printables and lesson plans. 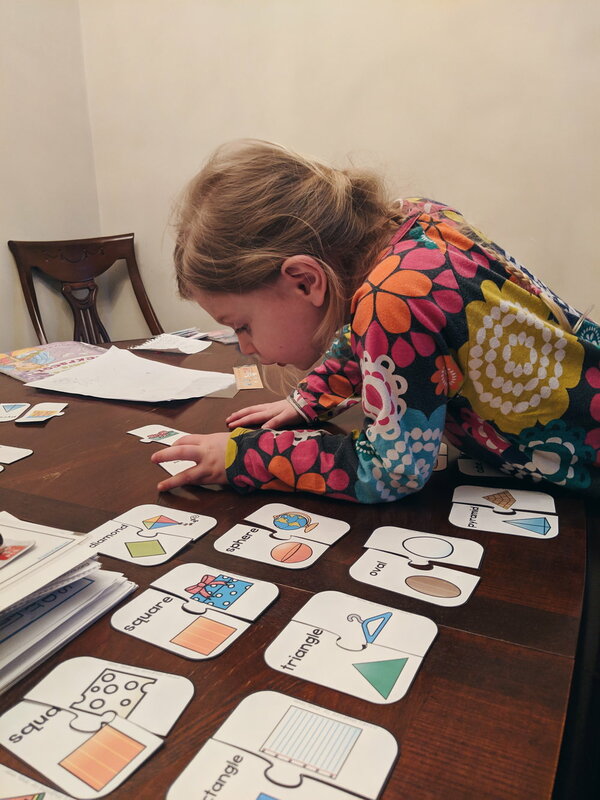 It’s so fun to see Sophie grow and expand her knowledge of all the things we’ve been working on! Luna just celebrated her 3rd birthday! My babies are growing too fast! She has turned into quite the comedian. Lately, she has resorted to putting shirts and pants on her head to compensate for her lack of hair. It is so adorable and makes me laugh every time. She’s into dressing up and following her big sister around everywhere she goes. 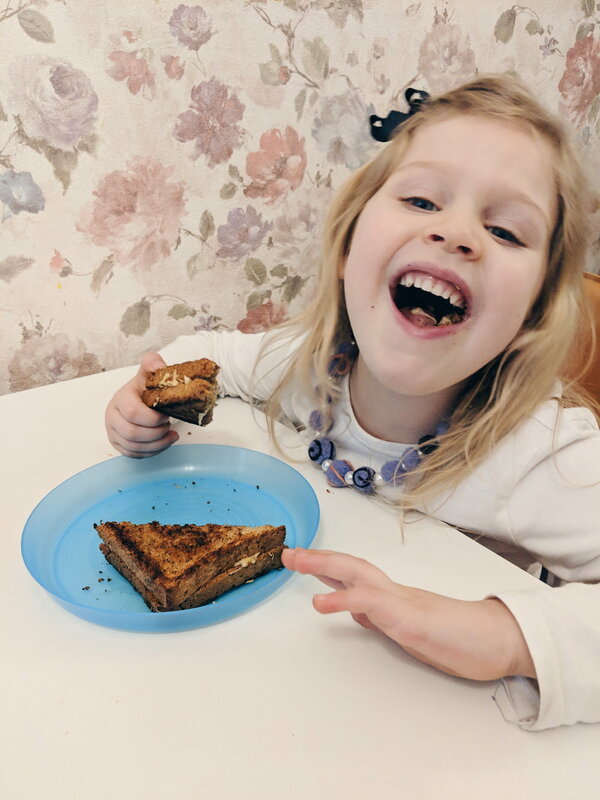 Her favorite things to eat are cereal with milk (with an emphasis on the milk), apples, and spaghetti. everyday as we climb the three flights of stairs to get to our apartment, Luna and I will count steps and sing the alphabet. 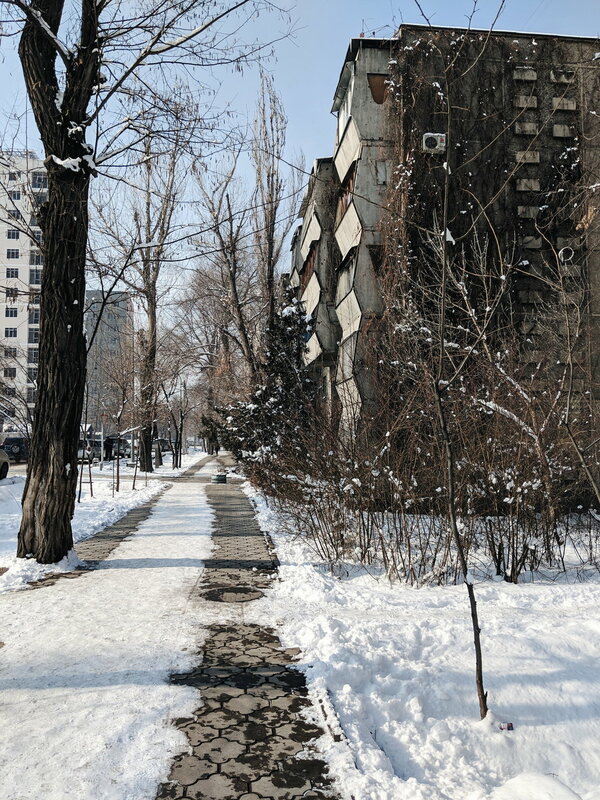 Winter in Bishkek is a bit of a drag. We miss the warm weather (except for Danny). We miss all the green. We are eager for spring to come and plan to get outside more. 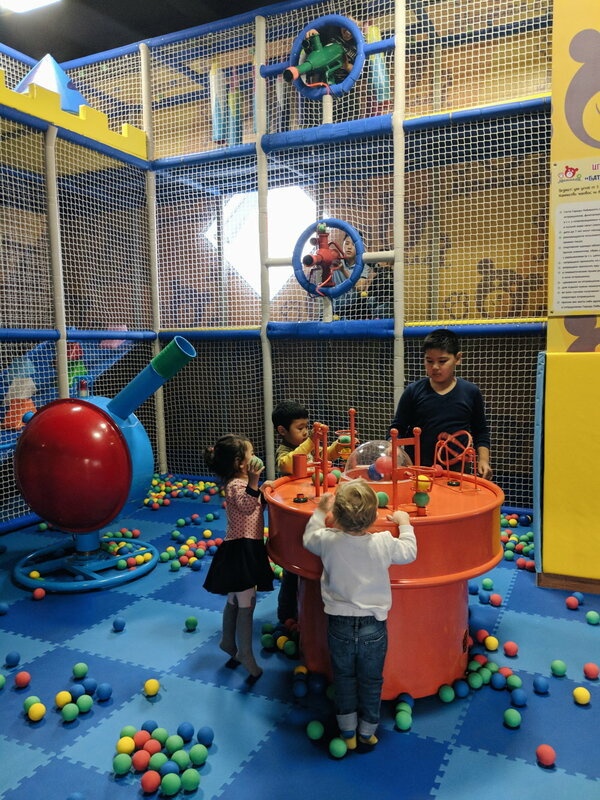 For now we have resorted to indoor play centers and hanging out inside with friends. 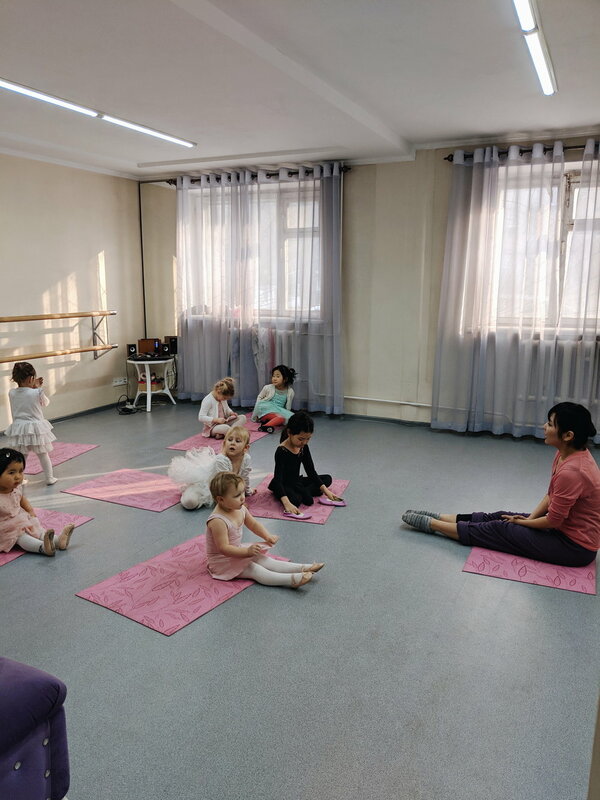 In my spare time, while the kids are at preschool, I volunteer at American Corners and the International University of Kyrgyzstan leading English conversation groups. Leading these groups has been so fun! I love the people I work with. They are all different ages and backgrounds. There are 70 year old’s, married couples, students, sometimes groups of teachers from different schools will join us. Its so interesting to hear about how the Kyrgyzstani people live as we discuss topics like culture traditions, family dynamics, healthcare, jobs and occupations, traveling, movies and entertainment. Everyone who comes is so eager to improve their English and I benefit from learning more about them. It’s really great! Danny has been hard at work with his research. For those of you who don’t know, the reason we are here in Kyrgyzstan is to do research for Danny’s PhD in anthropology. He studies with Jehovah's Witnesses and how they use technology in their preaching and teaching. 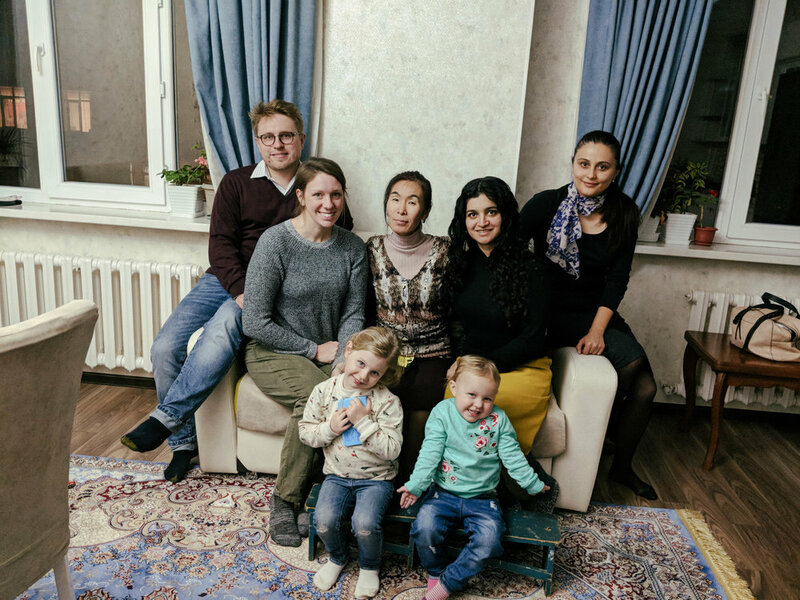 It has been a wonderful experience getting to know the Jehovah's Witness community here in Bishkek as well as other regions of Kyrgyzstan, and other parts of Central Asia. They have been very welcoming and understanding of Danny’s research and we have already made lasting relationships with many of their members. 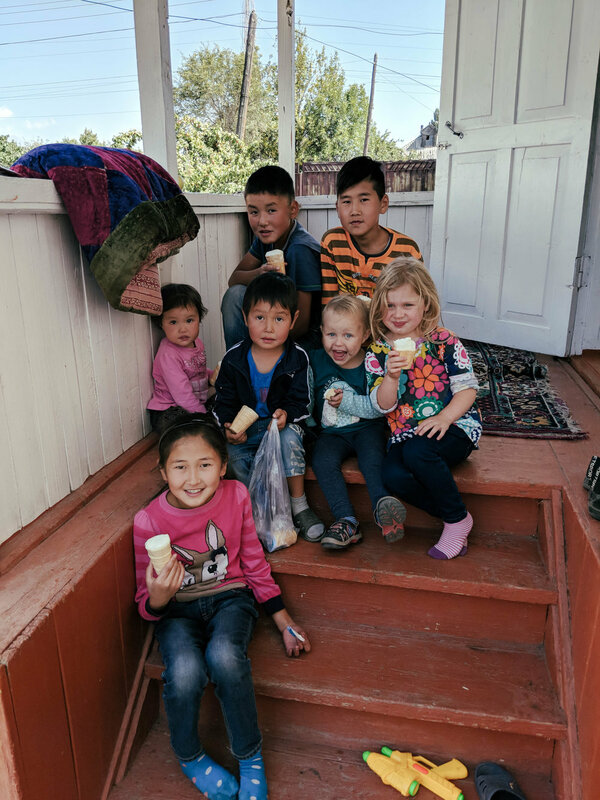 Before we came to Kyrgyzstan, I was worried that I would struggle without the community of our church, The Church of Jesus Christ of Latter Day Saints, as it is not yet established here. However, I’ve actually experienced an increase of faith! We have been able to meet so many sweet, loving people here who have welcomed us in with loving arms (especially in the JW community). I’ve have seen God’s hand in our lives countless of times, from finding the place where were going to live, to meeting strangers on buses who soon become our good friends, to having people inviting us into their homes and sharing uplifting messages that brings God’s love into our hearts. It’s no doubt in my mind this is truly where our family is meant to be at this time in our lives. On our way to the World Nomad Games from Bishkek. (Grandparents, stop reading here.) 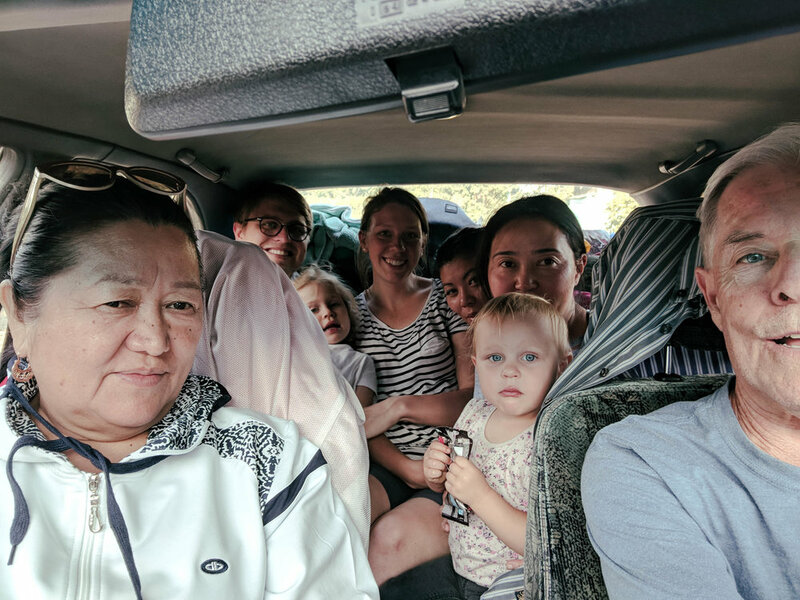 The five hour drive was completed in record time, with a record number of people stuffed into the five-seater sedan: 6 adults and 2 kids. And Sophie only peed her pants on Danny’s lap once. 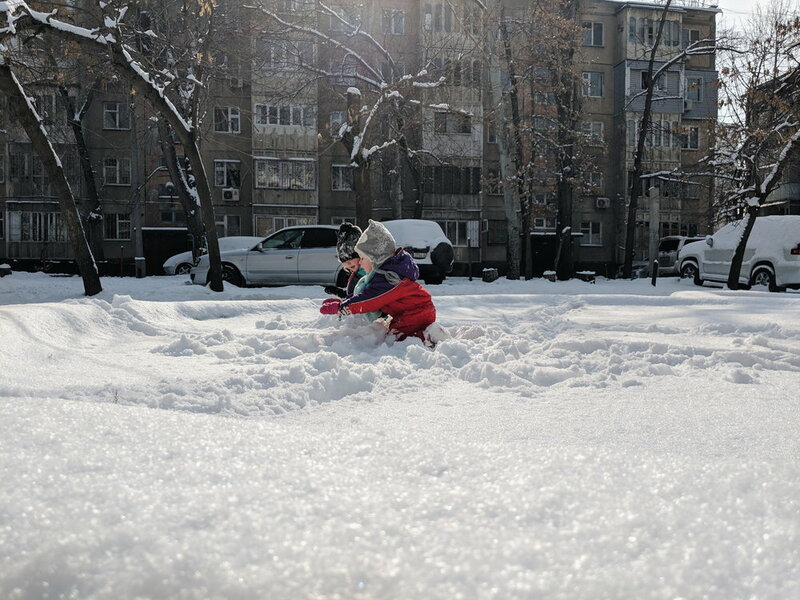 Kid’s enjoying some ice cream in Semenovka, a city on the North shore of Lake Issikul. We are so grateful to at our friend Jildiz and her family for housing us during the World Nomad Games. At a Jehovah's Witness meeting in Bishkek. The girls get so spoiled when we go. Bishkek friends who graciously invite us over for dinner. 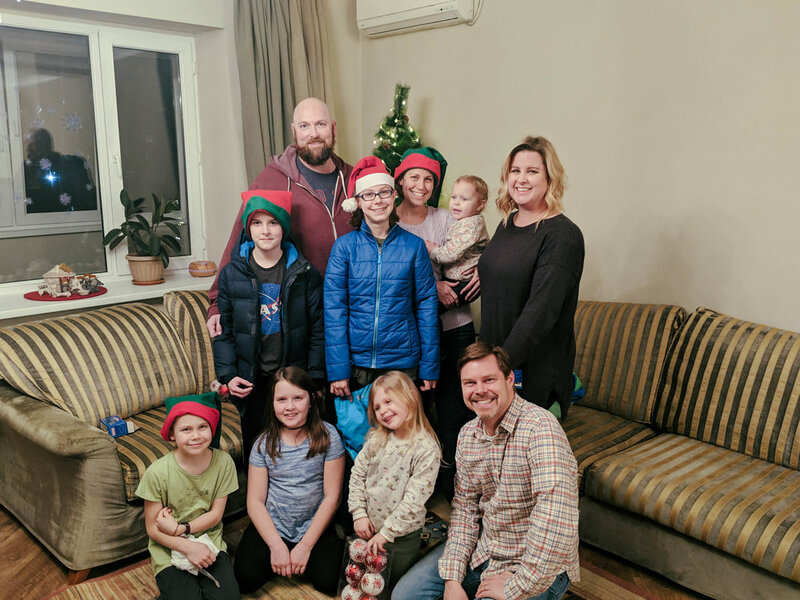 This last Christmas we weren’t sure if we would be getting a Christmas tree, just because we were only here for a year and didn’t want to spend too much on decorations, but some of our friends from our church surprised us with a tree and decorations! We were so grateful and it was a constant reminder to us that we are thought about, cared for and loved. Jehovah's Witness friends from Kazakhstan who invited us over for a delicious feast. Whenever we are in Kazakhstan for our visa renewal, we have the chance to attend an actual meeting for our church. 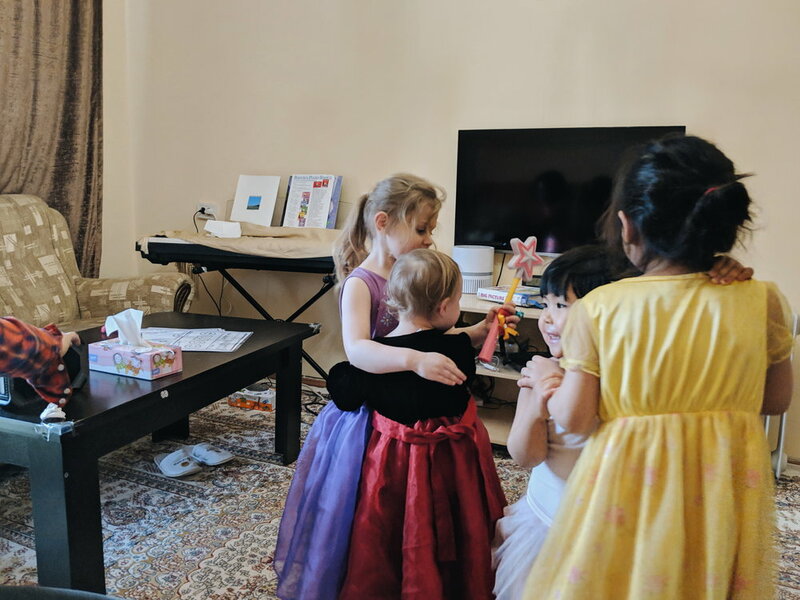 We love making new friends in the Almaty Branch. When we were in Almaty, Kazakhstan, we went o a tour of a Jehovah’s Witness Bethel (thier regional office). The girls found Caleb and Sophia, cute characters from a series of children’s videos that teach good Bible principles.